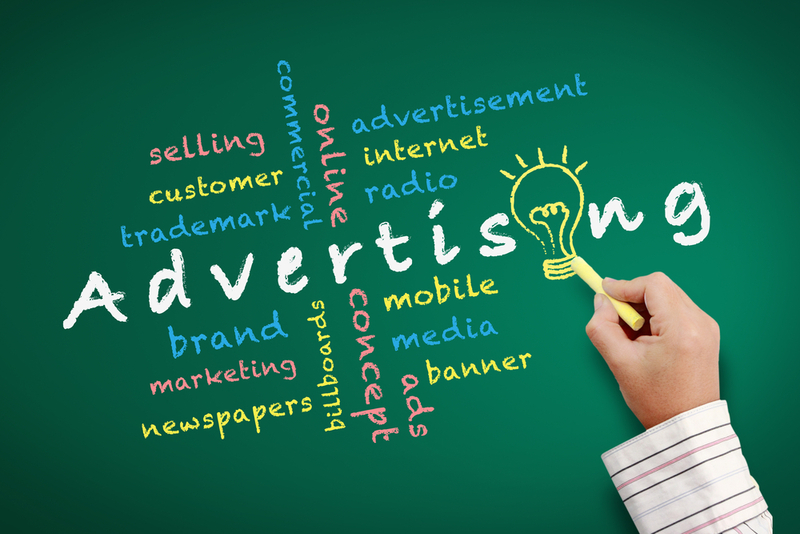 The RFP or Request for Proposal you draft has the ingrained idea of what sort of advertising media agency are you seeking to handle your marketing scheme for the web. In order to drive the right firms to your RFP, it is essential that you convey the right message through the proposal. While it may sound easy, it can be a gargantuan task to actually describe in words exactly how you seek to see your business grow. However, to follow some basic tips while drafting the RFP can ease your task of expressing and finding the right advertising agency. You must avoid any ambiguity or incoherence when drafting your RFP about what exactly are you requesting. You must thus first draft an outline, like you would for school projects, before you draft the actual document. The flow should be logical and continuous speaking of one topic leading to another. It is best to begin with a tagline about who you are and what are you seeking and then leading to provide an introduction of your business. You must then enlist in brief the requests you have from any potential marketing agency. It will help the agency follow your requests and ideas, understanding them clearly. A well-organized RFP is thus your stepping stone to finding the best suited agency to advertise your company. Trust is an inevitable component to keep the relationship between the marketing firm and client healthy. You are both interdependent on each other for the business to perform better. You must be honest about the requirements, about who you are and how do you seek your business to grow. While you must highlight the best prospects of your business, you must equally focus on the integrity of your business and the honesty in what you have to say about your business. Proposals that are drawn out in a very lengthy manner come across as rambling, which may not bring out your needs or message clearly. Avoid making this mistake. It will almost bore the potential candidate or agency to read a paper without a crisp message. You must keep the paper brief and keep your requests to the point. If you are not set in your mind with the exact requirements, you must state so. You must then rather focus on the goals you want to achieve for your business. You must state the goals you want your business to achieve, even to pose challenges for the agency to see and meet. You must be specific and even mention if you need to reach a certain audience. If unsure of what would be the ideal clientele for your business, leave it on the agency to find out. Pose it as a challenge and zero in on the company who best rises to expectation. You must be creative and broad minded when you draft the RFP. You must not hesitate on putting up some hard to reach goals. When not asking for it, the agency won’t strive to make your business reach its potential in entirety. You’d find the best suited marketing agency only when you draft the best suited RFP for your business.